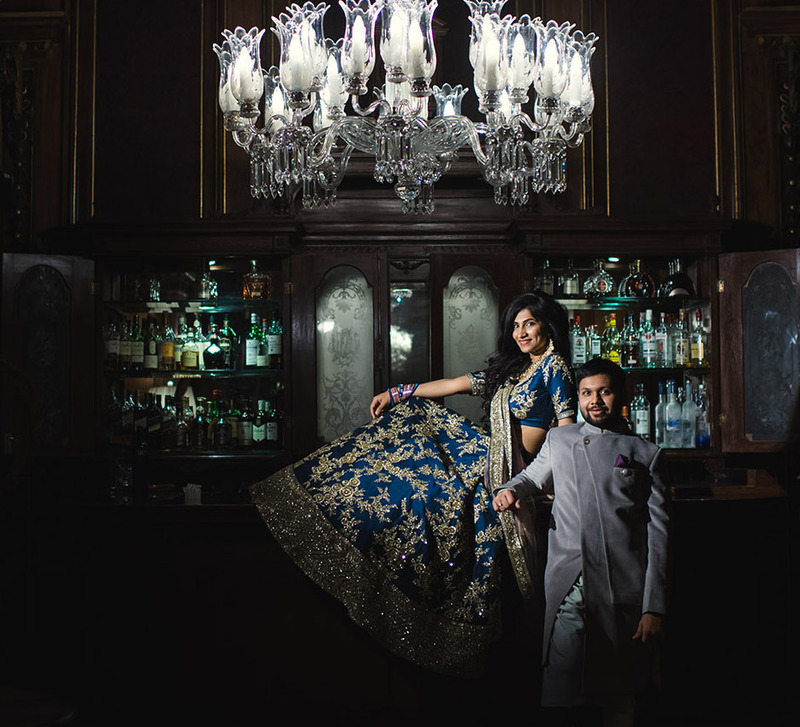 This destination wedding dazzled with its celeb performances, classy venue and cool decor. 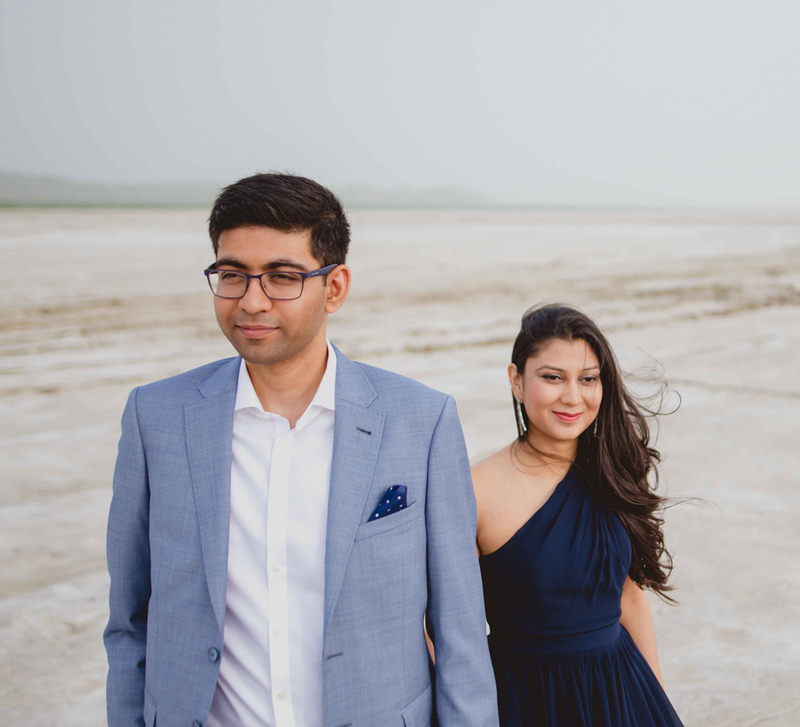 With the Al Hajar mountains on one side and the Sea of Oman on the other, the stately Al Bustan Palace, A Ritz-Carlton Hotel, in Oman served as the perfect venue for Siddharth and Priyanka’s lavish #sidgotpranked destination wedding. The celebrations were high on the fun factor as guests lived it up under the sun. 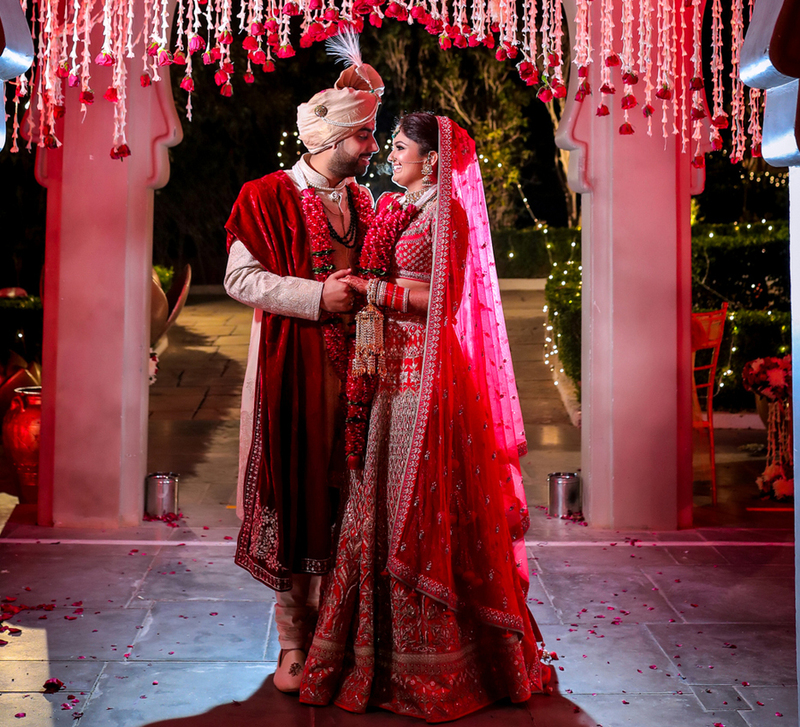 From celebrity performances to cheery ceremonies, the flamboyant festivities were planned and executed by WeddingSutra Favorite Cineyug Celebrations and captured by another WeddingSutra Favorite Cupcake Productions. 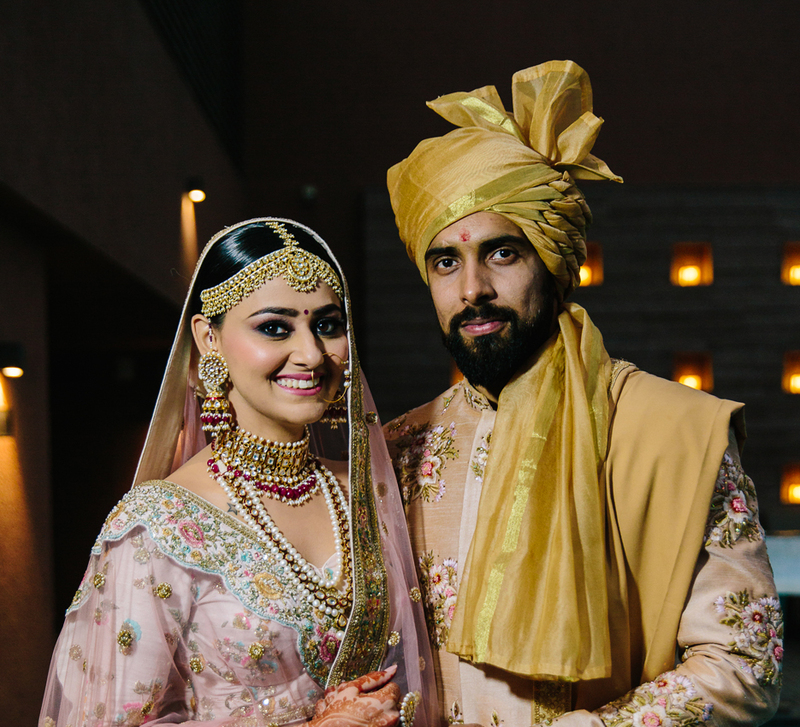 Here are a few stunning clicks from the big day. Just making sure all the guests have got the hashtag right! A grand welcome by the staff of Al Bustan Palace kick-started the festivities. A beautiful view of the palatial hotel hosting the #sidgotpranked wedding. The 'Atif Aslam night' was a major highlight of entertainment. … as he serenaded the bride and groom. Siddharth and Priyanka got guests grooving at their white beach party that was filled with vivid hues and entertainment of all kinds. The bride and groom made sure all their guests were entertained including this little one. With a setting as vibrant as this one, a couple dance does seem mandatory! Little customized elements for the lunch tables add a pretty personal touch. Squeezing the whole squad in one frame! Making the sangeet a dynamic one was Sukhbir with his hit numbers. Neha Kakkar caught in all candidness as she burnt the stage alongside Siddharth Kannan. And the couple caught amidst a beautiful moment exuding those enchanted vibes. … the gorgeous bride's beaming smile completes her look, making his wait worth the while. A leafy foliage mandap was just perfect for this stellar wedding! Priyanka and Siddharth caught in an emotional cuff! And as they stand as husband and wife, true love gets a ticket to forever!